Looking for a local beautiful, unique, and timeless gift to give this holiday season, or just a treat for yourself? 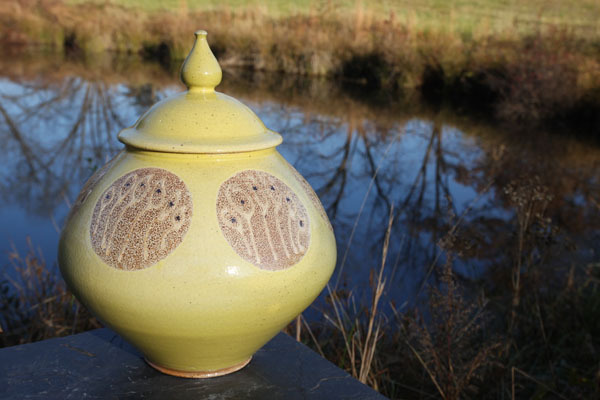 Mark Hewitt’s kiln opening is the perfect place to go. 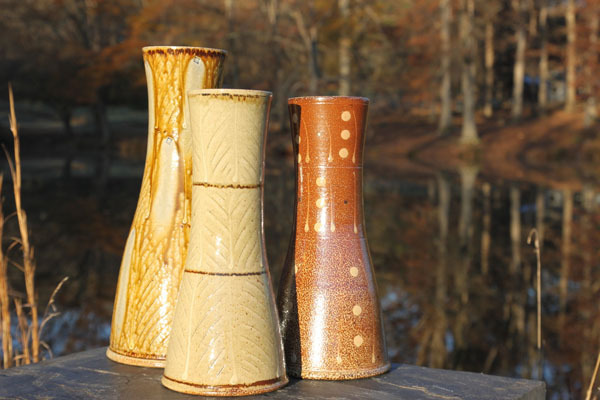 His gorgeous pottery is made from local North Carolina clays and has a style of contemporary mixed with NC folk traditions. 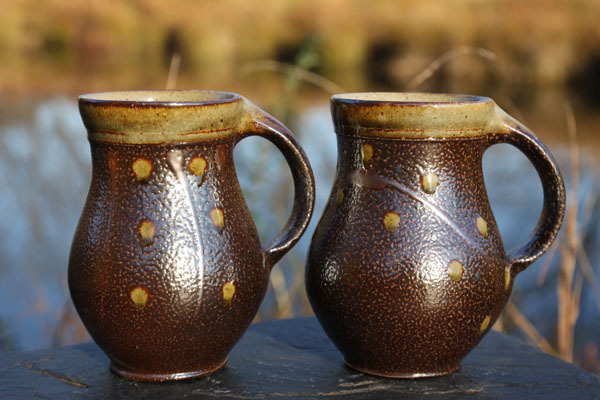 It ranges from large yard pieces to dainty pieces for your home. Before moving to North Carolina from California, my aunt would take us to Mark’s kiln openings if one happened to be taking place while we were in town. I have pieces that are around 15 years old and some of our family members have pieces older than that and they are all just as beautiful as the day they were purchased. Here are a few pictures from his gallery to preview the pieces at this season’s kiln opening, which is kiln firing number 91! 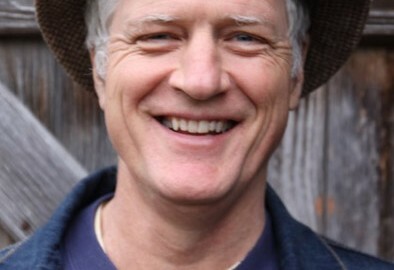 Mark is an England native and has lived in quite a few locations but since 1983, Mark and his wife, Carol, have been calling Pittsboro, NC home. 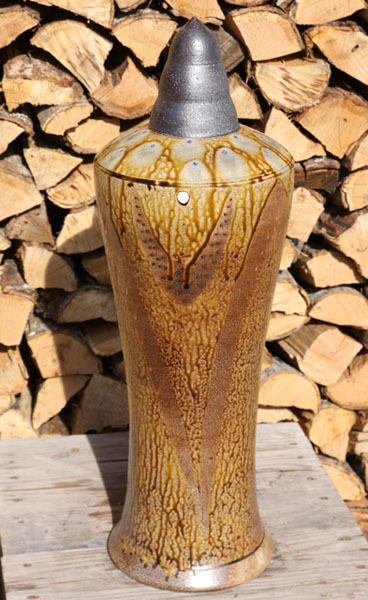 Ever since then, he has been creating functional pieces of art using local clays and firing them in his very large (900 cu. ft.) fire kiln that he himself built. 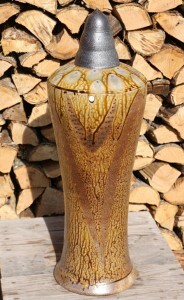 He fires his kiln three times a year and is able to fit around 2,000 pieces in per firing. The filling, firing, and the cooling of the kiln is around a 16 day process – not to mention all the time that goes into making those 2,000 pieces. Those pieces consist of very large pots, planters, jugs, jars, vases, mugs, and more. Mark has a very extensive resume and can be found in many magazines, museums, and personal collections around the world. He is currently serving as the President of the Board of Directors at the North Carolina Pottery Center.